FXPRIMUS announced the new promo called Up To 50% Extra On Your Rebates. The Promotion is aimed to get the balance compensation per each trade closed with the negative result. Get the greatest rebate on the market up to 50% Extra. 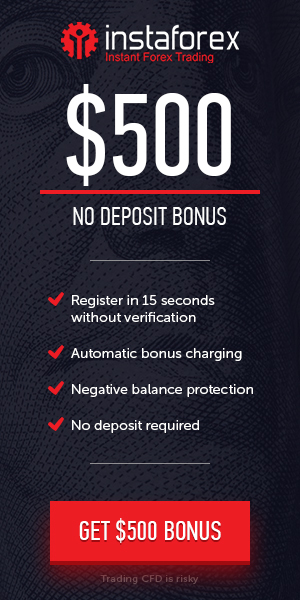 Withdrawal the payout without any limitations.